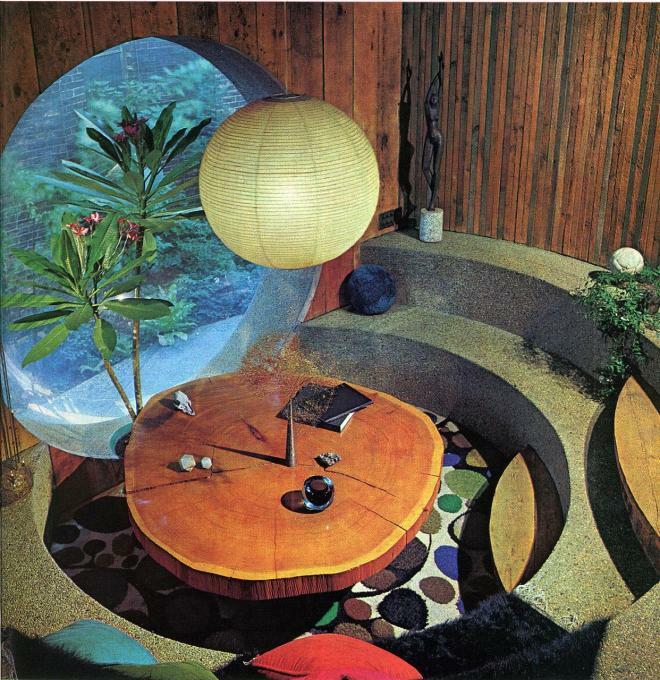 Yesterday I wrote about some incredible Man Caves. Today, with the help of Benjamin Cooper of Airows.com we take a hilarious look back at Man Caves from the 60’s and 70’s. A bit funny, a bit scary and a whole lot of RETRO in these photos! Here we have a little James Bond. A little Mod Squad. A little Jovan Musk. Well, you get the picture. Needless to say – we have come a LONG way. Or have we? Well, I’ll leave that up to you. You can see Benjamin’s full article here.